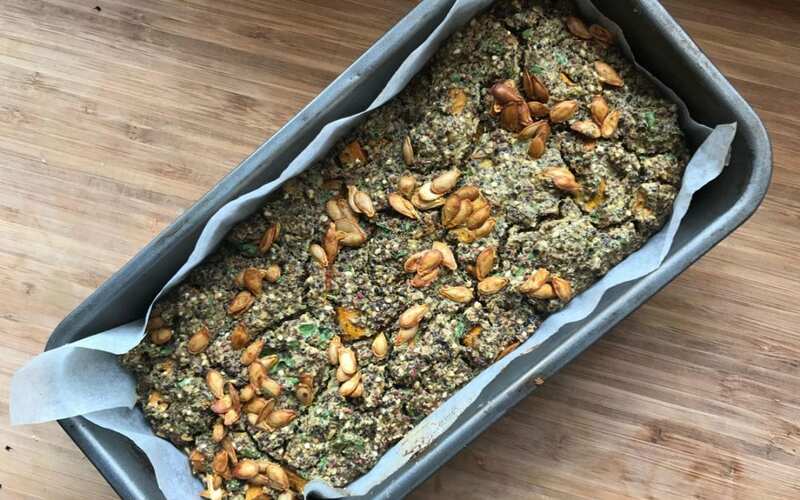 Here is beautiful and simple recipe from Billabong chef Simon Favorito for anyone wanting to create a rustic gluten-free loaf full of flavour and whole food goodness. This is lovely hearty bread alternative to serve with breakfast, afternoon snack or as a side with soup or stews. We personally like it with some fresh avocado with olive oil, zesty lemon and fresh herbs and sprouts. Lightly toast sesame & spices in pan for 3-5 minutes until golden and aromatic.. Blend quinoa, water, olive oil, baking powder, nutritional Yeast and almond meal into a paste. Add mix to baking tin & sprinkle pumpkin seeds on top. Leave to cool slightly before slicing and enjoy fresh from the oven or serve toasted with your favourites. This will last for about 5 days kept in an airtight container in the fridge. 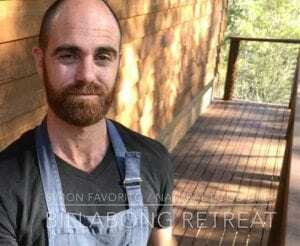 You can find Si cooking at Billabong Retreat every other weekend and most Mondays and Tuesdays.